Let us take care of all your special events! 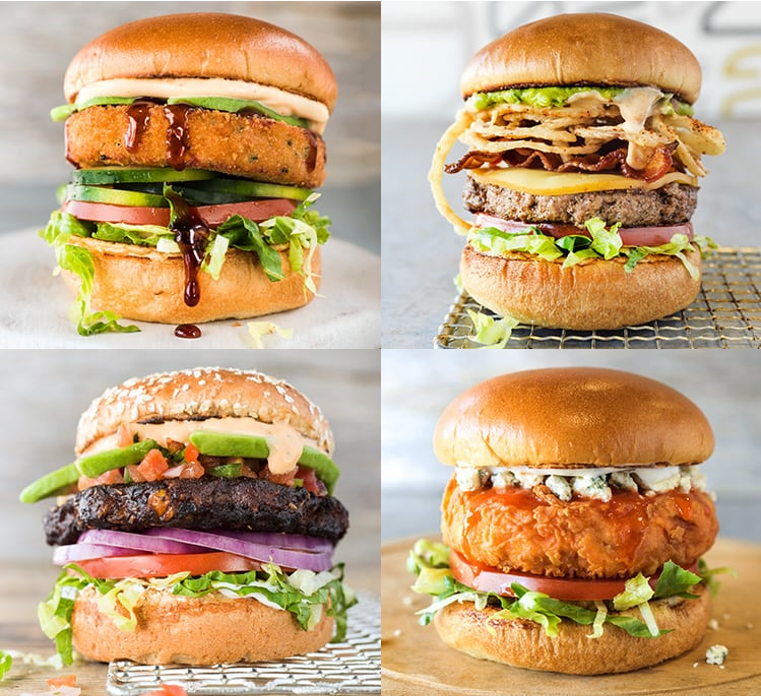 Eat Burgers, Raise Money! Join us and support these great schools and programs when you dine with us 5pm-9pm on Spirit Nights! 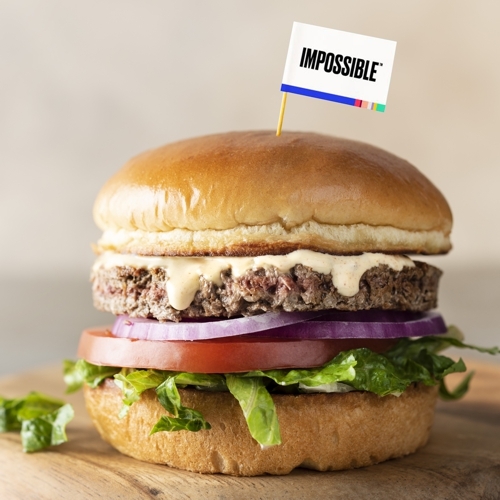 Introducing our newest vegetarian menu item, the Impossible Burger featuring the Impossible Patty. Want to know more about the Impossible Patty? Click here. Join us Monday – Friday between 11 am – 3 pm for our lunch steals. 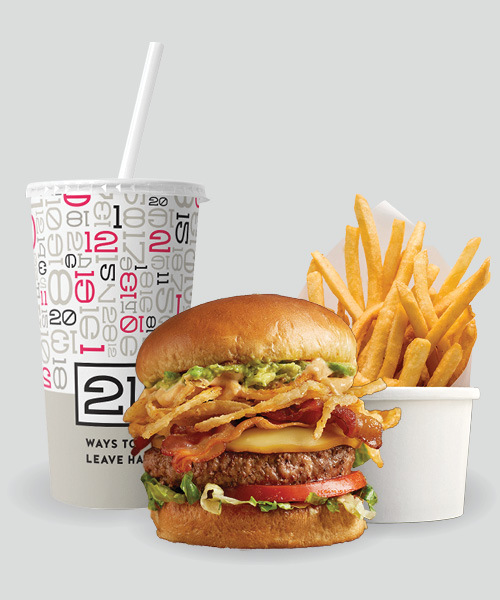 $10.99 – Any craft burger with regular French fries and a fountain drink. *Does not include seafood, Impossible or OMG burger. See restaurant for more details.